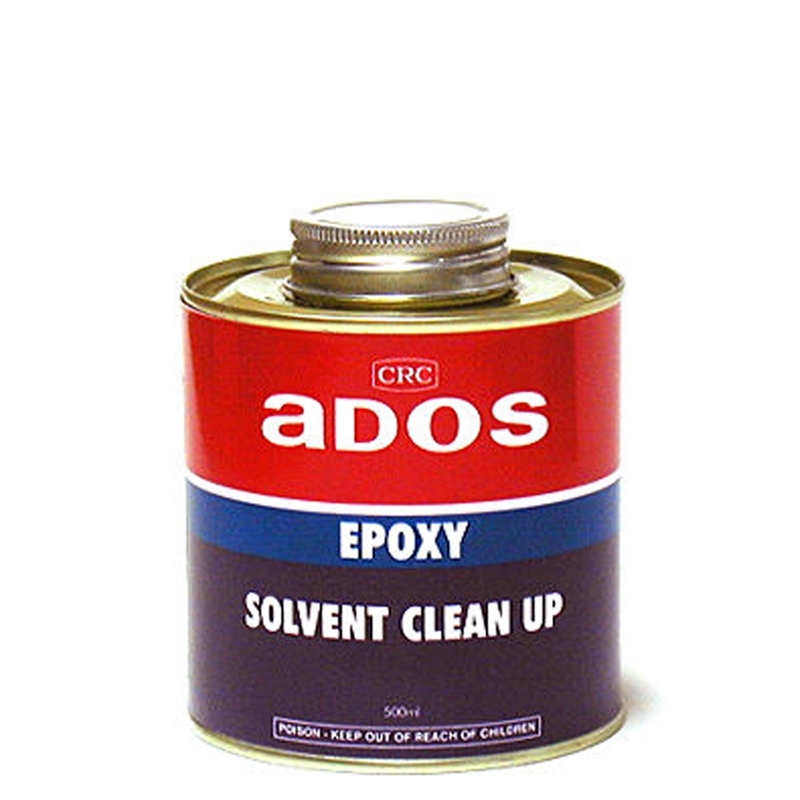 Ados Epoxy Solvent Clean Up is a high solvency solvent blend for use with Ados Epoxy Systems. 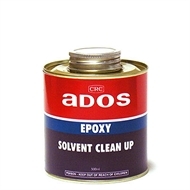 It is especially suitable as a clean-up solvent after fibreglassing operations and may be used for cleaning spray equipment, brushes, rollers etc. 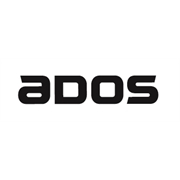 If adding to an epoxy system, use only sparingly to reduce viscosity and aid with flow characteristics.